Sternickle is best noted for his large freestanding "tree" sculptures and unique furniture. The "tree" pieces are five to seven feet high and are towering examples of nature’s beauty. Sternickle's true gift is his ability to see the unique forms that are hidden just below the surface of the wood. 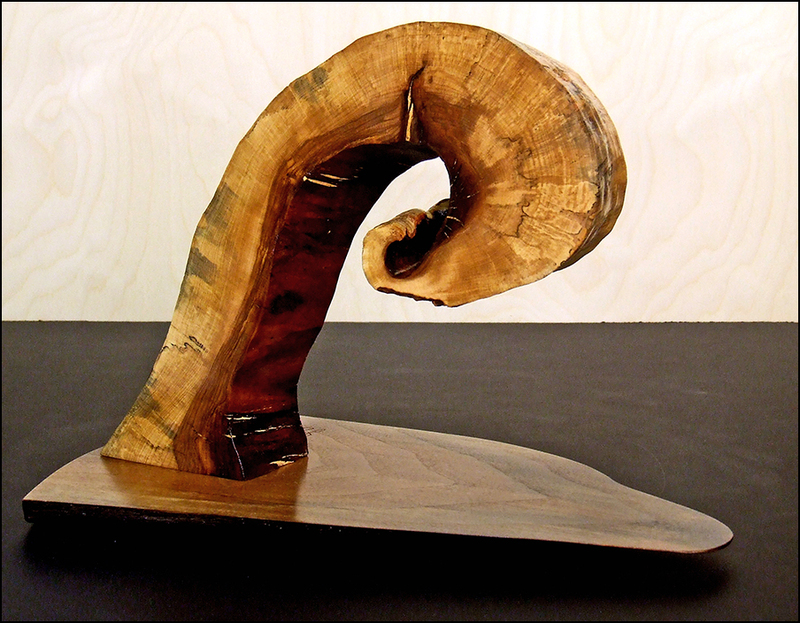 Each distinctive piece of sculpture starts as a rough piece of wood and is transformed into artwork by following the lines and contours that nature has perfected. Most surfaces are polished to a glass smooth finish, while other surfaces are left raw. 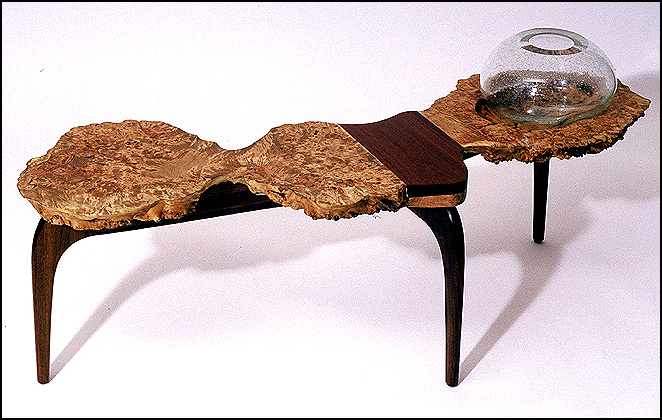 Sternickle also applies this talent to creating one-of-a-kind commissioned furniture pieces. Form and function are uniquely combined in hand-crafted tables, chairs, wineracks and chests.